Gobo Projection — Levy NYC | Design & Production LTD. 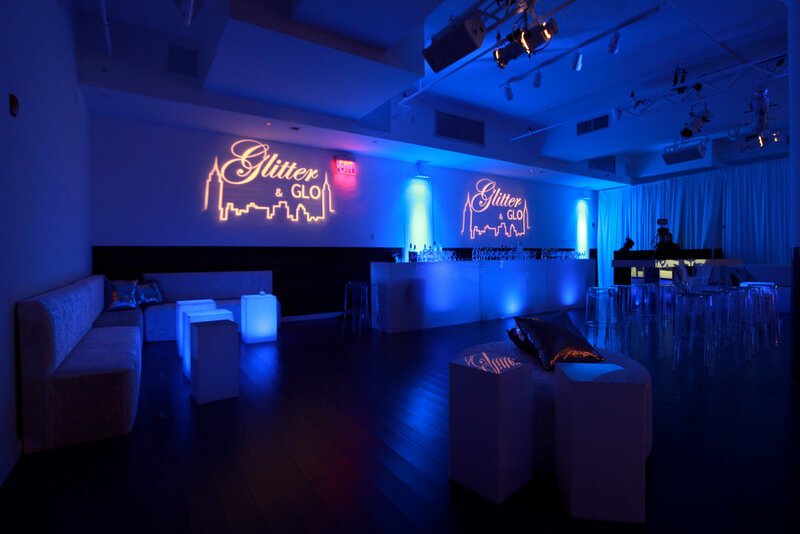 Create a custom light graphic to dress up any space for your event. Available in different cost-effective resolution options, from wired or wireless fixtures. 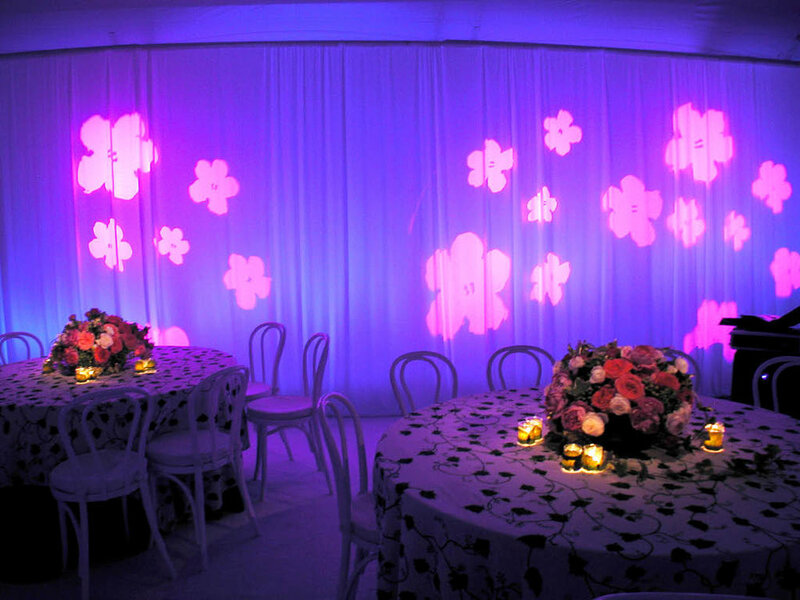 Want a Gobo Projection at your next event?